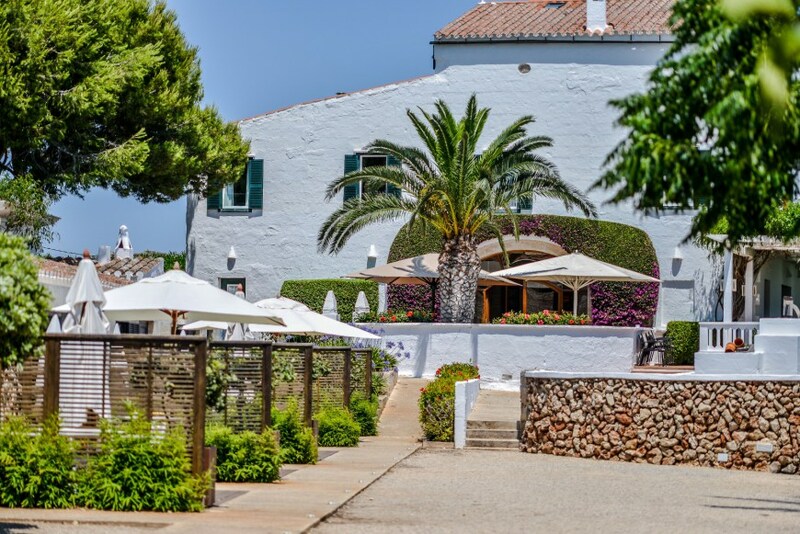 Sant Joan de Binissaida is a charming boutique hotel located in a XVIII century country house in the east of the island of Menorca, near the entrance to the port of Mahon. It has twelve bedrooms, a gourmet restaurant with its own vegetables garden, twelve hectares of gardens and land, a large outdoor pool, kids play area, massage service, meeting room with fireplace and a beautiful venue for all kinds of events. 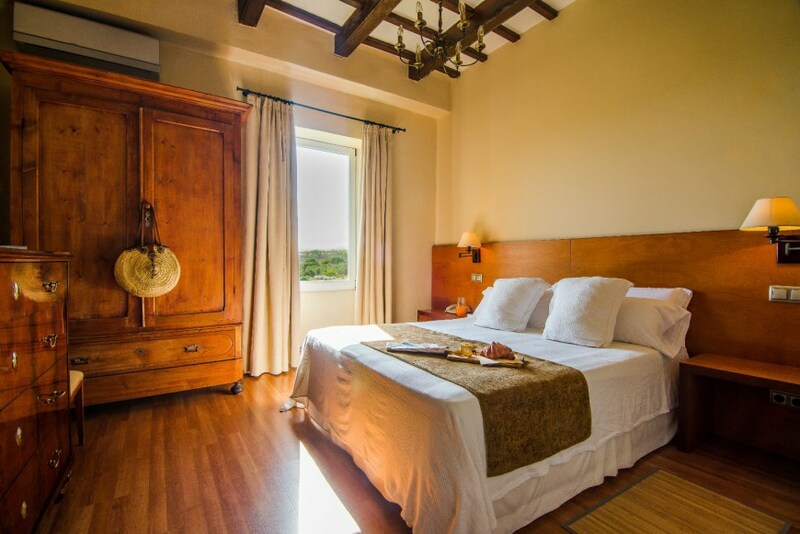 Sant Joan de Binissaida is the ideal destination for people looking for a villa in menorca with charm and personality, lovers of rural tourism, tranquillity and tasty gastronomy, identified sustainable tourism and seeking a friendly and professional care. Sant Joan de Binissaida is a small hotel in Menorca. Its twelve cosy rooms are the ideal setting to enjoy a pleasant and restful sleep. They are all different, each with its own personality. The rooms are named after great composers, reflecting the owner's passion for opera. All enjoy beautiful views over the gardens or the sea. The two Suite Rooms are particularly beautiful: Suite Rossini, with its high ceilings and jacuzzi, and Suite Wagner, with its living room and a large private terrace with chillout area. Both have sea views. From 2013 onwards, the aclaimed Ses Forquilles restaurant will run the gastronomic restaurant at Sant Joan de Binissaida. Chef and his team will surprise their guests with an exciting cuisine that combines traditional recipes from Menorca with a contemporary twist. The garden provides fresh vegetables to the restaurant. Every night, a different tasting menu is offered to the guests. Its exquisite wine list includes local wines of Menorca. Newly opened, L'Envelat is a covered pergola with a private garden, ideal for all kind of events. Its beautifully cared gardens, the delicate lighting of the spaces and the impressive stonewalls make it a unique place to celebrate the finest events. 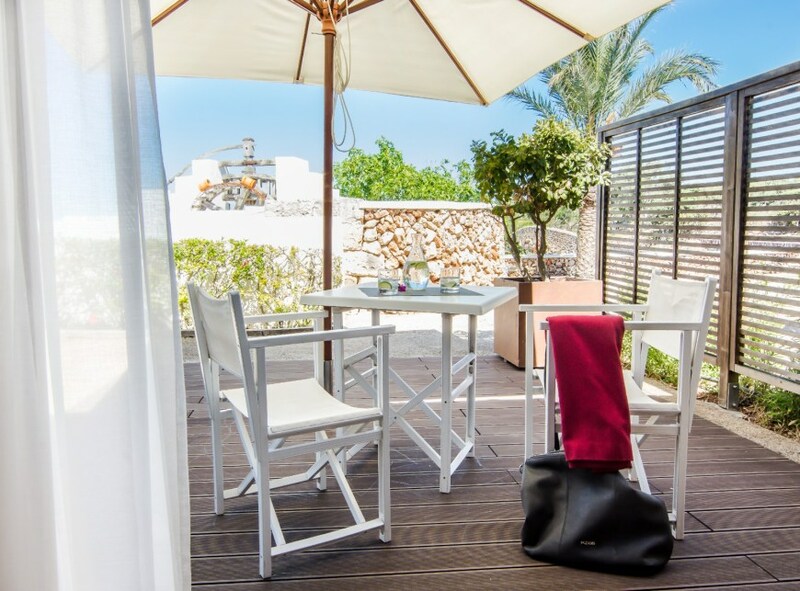 Sant Joan de Binissaida also has a private room for accommodating the most inspiring meetings and business dinners. This space is equipped with a large plasma TV with satellite channel, PC connection, library, stereo, free WIFI, fireplace and direct access to a large pergola with stunning views of the countryside. Sant Joan de Binissaida is an agricultural estate in operation. 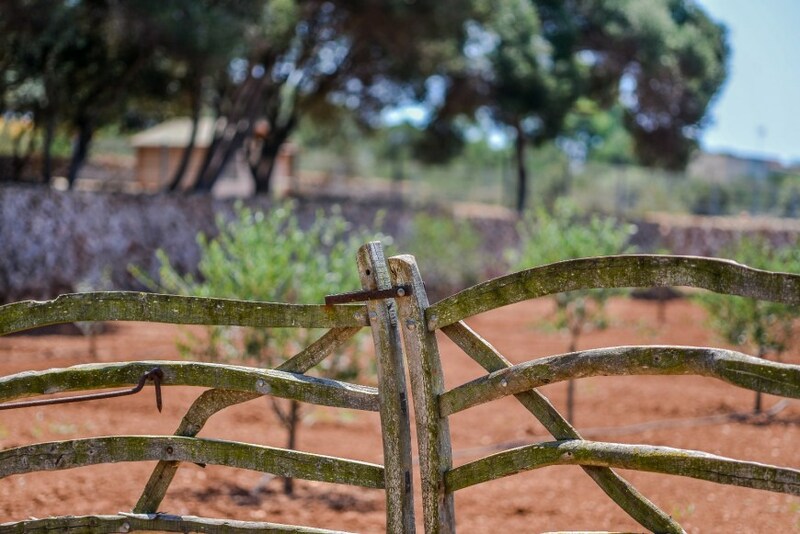 It covers twelve hectares in total, half of which have been reforested with pine and olive trees and the other half is devoted to crops needed to feed the flock of sheep and thoroughbred horses native Menorca that slowly graze on the estate, creating a beautiful natural setting. From the hotel, guests can enjoy beautiful hiking and biking routes, horse rides, kayaking, sailing tours, etc. Sant Joan de Binissaida is ideal for couples, groups of friends and families with children. Pets are allowed. An ideal place to enjoy your days off in a silent environment and nature in the captivating island Minorca declared a Biosphere Reserve by UNESCO.